The vacation you’ve been anticipating for months is finally here. You’re three days in, and you feel tired. Just tired. Sometimes I grow sick during the first days or am just tired after the holiday week instead of energized and filled with new ideas. Because we enter the holidays with misconceptions about how we need to spend them. Get rid of them and replace them with the right principles, and you’ll see how your travelling will inspire you, recharge you and do great things to your creative life. This time, I wanted to do things differently. I’m writing this post from Sao Miguel, a Portuguese island that is part of the Azores. Especially as a freelancer (who does not get paid during vacation), I work like crazy to make up for the time spend on holiday. The two weeks before my vacation are insane: I sleep 4 hours a day and need to work through dozens of projects. Make sure you don’t work yourself into a burnout. Your vacation will not make up for it, on the contrary. When I work overwork myself and then stop and relax on vacation, I instantly get sick. My body is not pushed to its limits anymore. It senses that it can relax now, and hands me the bill for the hardships it had to endure. Don’t be fooled: the bill will come sooner or later. Know your limits, and don’t push them, especially not before a vacation. No matter how far you travel, your body and mind need to adjust. We don’t notice it at once: Even the slightest time or climate difference can influence your health. Give yourself enough time to adjust, at least a day. Don’t rush off on the first day into a crazy sightseeing program. Instead, use your free day to sleep in, walk around your neighbourhood, test a restaurant and just enjoy your day off. This will give your body time to adapt and your mind time to refocus. If you rush through your vacation with a packed schedule of sightseeing, you will return tired. Plan intentionally for a time where you can ponder on life, read the books that have been long due, write, pray, practice mindfulness. Be serious about this time. Inform your spouse, friends or whoever you are travelling with that this time is important to you. Your vacation has to recharge you, and it will only if you take the time to be quiet and think about your life, be grateful and do the things you’ve always wanted to. You need to reserve this time for yourself where you can be alone, without a phone or any distraction, and breathe in the fresh summer air or cold mountain breeze. It’s good to do some planning. But give yourself space to be flexible, and just do whatever feels right. Vacation is the perfect time for unrestrictive freedom in contrast to an often strict and stressful schedule at home. Be spontaneous and open for whatever the world might throw at you: friendly strangers, a warm rainstorm, a small secret restaurant you discover, a beautiful sunset. Wonderful things happen when you least expect them. The most beautiful moments are those we don’t plan. Don’t be too strict with yourself, and do unexpected things. If you’re open, heaven might throw stories at you you will retell years later. As a successful creative, you have certain routines that help you reach your goals: a workout schedule, writing times and creative routines. Don’t throw them completely overboard. Try to build in a workout here and there, and a time where you still work on your creative project. Make sure you enjoy it and it does not feel forced. If you completely stop, it will be very difficult to get back on track once the vacation is over. If you have kept up some of the work, your routine will organically return. We love our routines anyway, don’t we? If not, rethink them. You should learn to love and enjoy the process, create the life you want to lead day by day. Try to find a balance here. As mentioned above, loneliness is important. But as important are those deep and meaningful conversations that build you up and provide connection. That’s why we need to choose our travel partners carefully. 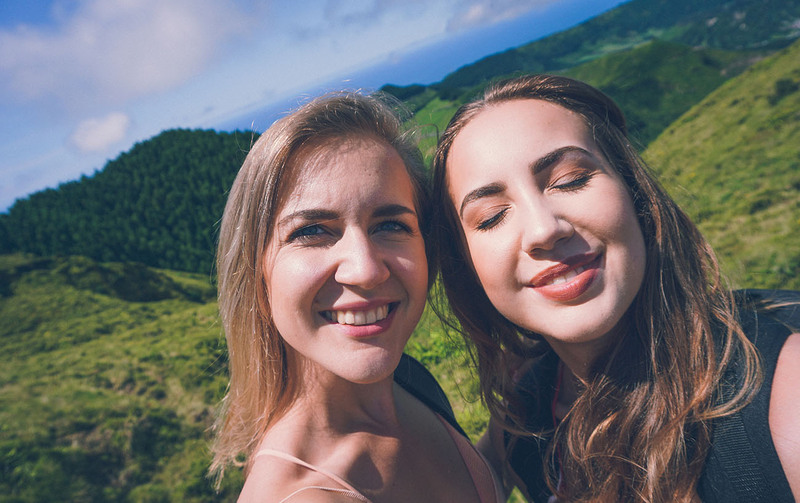 Travel with people you can connect with. If it’s your spouse or partner, it’s the perfect time to get the feelings out in the open, find forgiveness and fresh romance. If you travel with friends, make sure you show interest in their lives. This will fuel you with ideas – if you take time to see what people around you need. Because this is what our work is about. Whenever you visit a sightseeing spot, don’t rush through it and leave for the next one. There is a lot to see and we don’t want to miss anything. But don’t allow FOMA (fear of missing out) haunt you even on vacation. Enjoy the places you are at right now, take time to soak in the views, feel the cold water on your skin and the sand between your toes, feel the wind brushing your hair. Instragram pictures are not everything. You will miss the views searching for the right angle. Our world is so filled with distractions and things we have to do that we rarely have the moment to sit down and look into our hearts. Instead, we throw issues in there like trash and hope they will recycle somehow. But the opposite happens – your heart rots from the inside. There are people who desperately want escape thinking, really pondering about the problems, their life goals, and their future. They shut down their hearts. But your heart is the place where life flows from. If you let it become bitter, you will drain the joy from your life. There are many things that bother us creatives: insecurity, self-doubt, fear, frustration – to name a few. We always battle them, but we have to look at them face to face sometimes and challenge them directly instead of ignoring them day in day out. If you are honest with yourself and think about what you want to change to sort your life out and live your dreams, you can really live from the heart. Use your holidays to do that: Look on your life, inside your heart, be honest with yourself and rethink where you are going. If you view your creativity as a lifestyle rather than a job, you won’t seek a separation. Your vacation can fuel you with story writing ideas and give you perspective if you look for it. If you love what you do, you will seek for an opportunity to live it out wherever you are. While you travel and behold the wonders of this world, have a great time with family and friends and enjoy yourself, look out for everything that can inspire: experiences, places, words, thoughts – and write them down. How great is the feeling when you come back from a vacation and are filled with ideas and creative energy! With these 9 travel hacks, you will have a holiday fueled for the next creative adventure and inspired to get back to your routines. Still struggling with your routines? 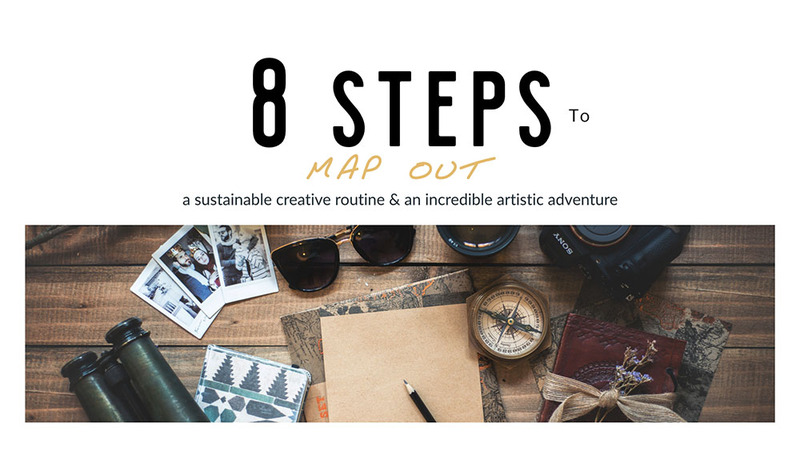 Here are 8 steps to create a sustainable daily life and ensure creative success. Thanks for reminding me that’s not necessarily a good idea. We all need to recharge our batteries. We all need to be open to the moments in life that present gifts worth treasuring. Great post, Diana! I’ll be sharing this with my network so they don’t make these mistakes! I can definitely relate to all of these tips! It’s so important to relax mindfully– enjoying the vacation, but still being intentional with your thoughts. Thank you so much for sharing! 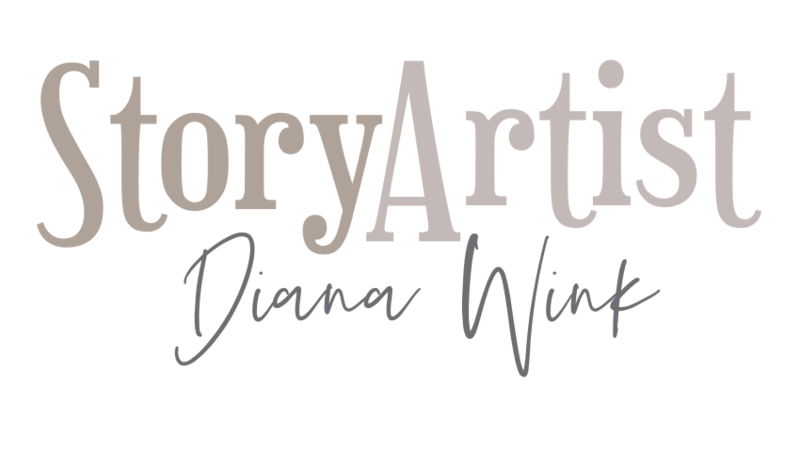 This is a great article, Diana; a perfect insight on this kind of topic and this is all true, we have to let loose our armor, our barriers, we have to let life take us by the hand sometimes.